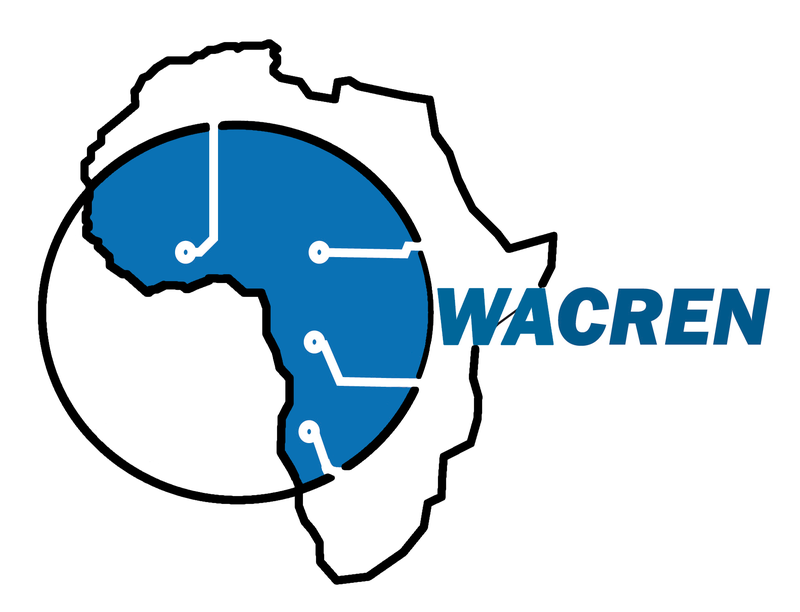 (Luanda, Angola) 11 December, 2017 – Angola Cables today announced an agreement with the West and Central African Research and Education Network (WACREN), the regional research and education network (REN) that facilitates interconnections between national RENs in West and Central Africa. 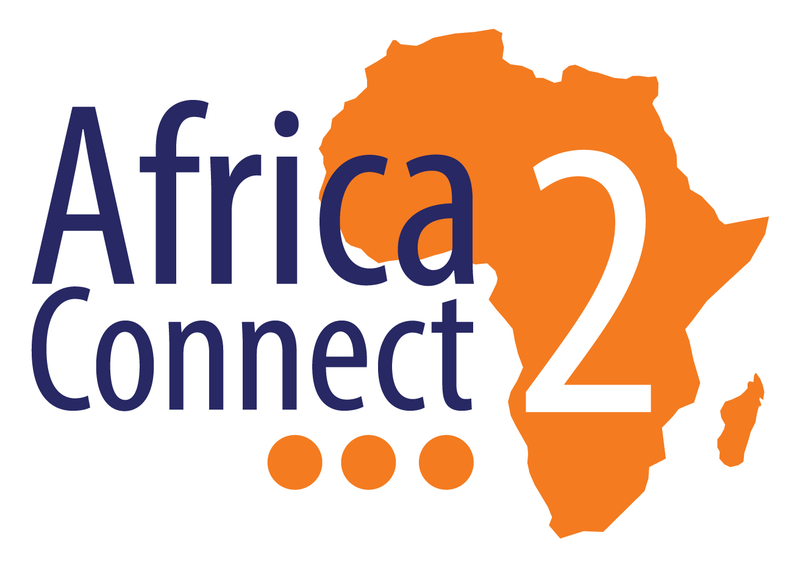 The agreement will support the growing connectivity among academic communities across West and Central Africa, including services that at foster collaboration between research and education institutions within and beyond the region. 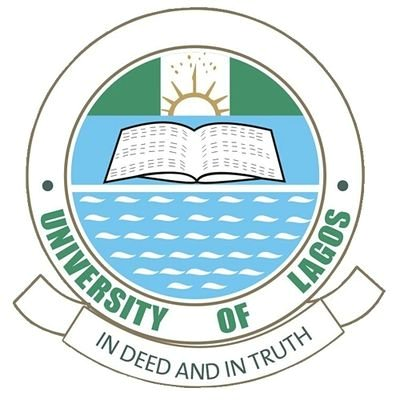 This “Women In WACREN” training and community event is held in collaboration with the Eko-Konnect Research and Education Initiative, a cluster the Nigerian NREN (NgREN), the Entrepreneurship & Skills Development Centre and Faculty of Engineering of the University of Lagos (UNILAG), and the AfricaConnect2 project. Leveraging a broader promotion of maker culture and hackerspaces in NRENs, the event is part of a program aimed at reducing current imbalances in gender participation. It will support female students and staff to improve STEM skills through experimentation with robots and electronics and learning to program these devices. The participants wind down at the end of the 5-day training workshop in the "ICT for Girls" community day, a networking opportunity open to faculty and guests from other women tech hubs with representation from government and industry. Workshop Goal: Teach Python in a series of practical hands-on exercises that introduce the fundamentals of physical computing with the Raspberry Pi, GPIO breadboard and sensors. 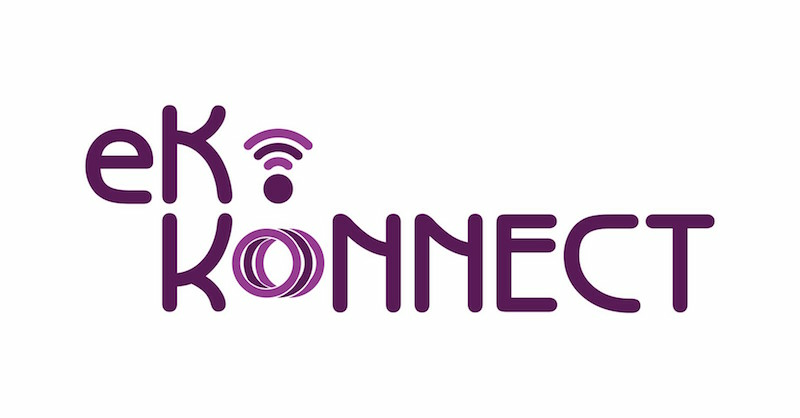 Targeted Audience: Female students and staff in computing and engineering or from other disciplines with good computer skills and interest in intelligent environments. A programming background and knowledge of Linux or other UNIX operating system is useful but not required. Expected Outcomes: Over time, participants will be able to work on their own or in small teams to develop electronic or robotic projects at varying levels of complexity to solve problems. Lunches and coffee breaks will be provided for all participants for the duration of the workshop. Selected international participants who are not able to get full or partial sponsorship from their organisations to attend the workshop may be supported for travel and/or accommodation, subject to availability of resources.